This year Nike beg an renovations to its headquarters in Beaverton, Oregon. Among the plans are improvements and expansion, including the installation of a barista station worth $175,000 in the Nolan Ryan building. 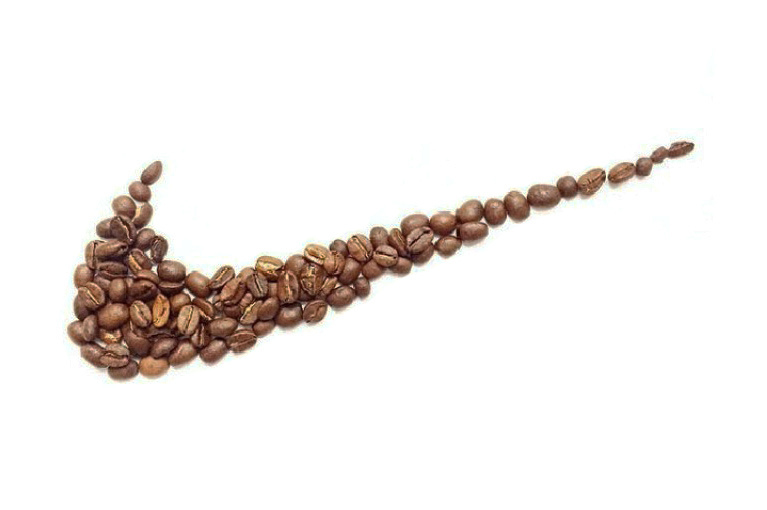 Really though, coffee and sneakers – is there any better combination? Next Post How Fresh Do You Want To Get?